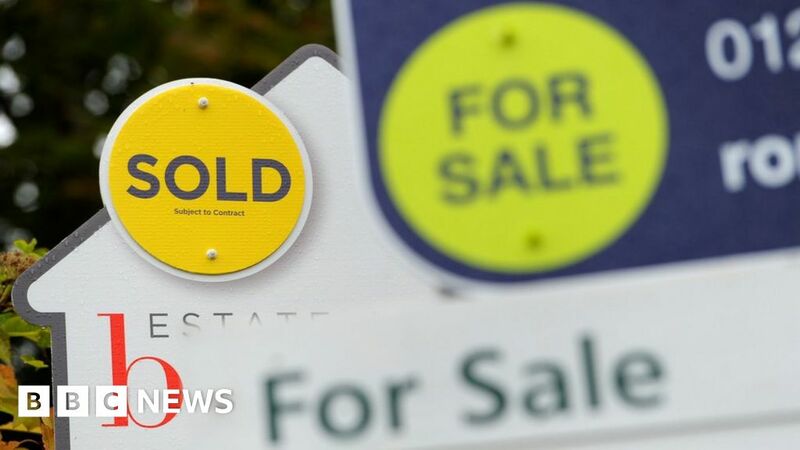 Despite the sharp drop in prices between March and April, the Halifax said the monthly figures tended to be volatile, and stuck to its existing forecast range for price growth this year. Howard Archer, chief economic adviser to the EY Item Club, said that the market for house buyers was likely to “remain challenging”. “Consumers have faced an extended serious squeeze on purchasing power, which is only gradually easing,” he said. Recent figures suggest that the squeeze on wages by higher inflation is easing. The Office for National Statistics said that the Consumer Prices Index measure of inflation fell to 2.5% in March. In its most recent data on employment, the ONS said wages grew by 2.8%.